Then I went over to Laura’s, where our girl is valiantly recovering from fractured left hand fingers. We did some ear training and theory to keep her moving forward while giving her injured paw some rest. O?? O??? My teaching life flashed before my eyes. How could I have led her so far astray? 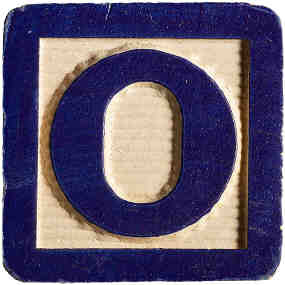 O! I get such a kick out of these kids. Coming soon: Learning a symphony in a day. Possible, but not recommended. NextBorodin 2, in a day. Actually those H kids may just be foreigners. I live in Berlin about half the time and they actually do have an H in their scales. I think it’s equivalent to a B#.